Obverse description: Emperor laureate facing right. 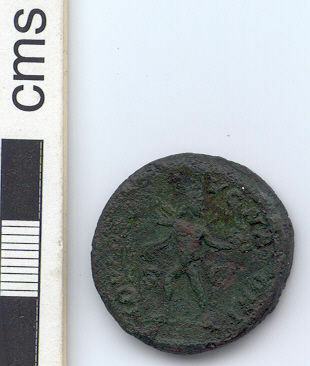 Reverse description: Jupiter advancing left, head turned, holding thunderbolt. A silver Roman denarius of Severus Alexander. The coin is in very good condition. It was minted in Rome in 230 AD. 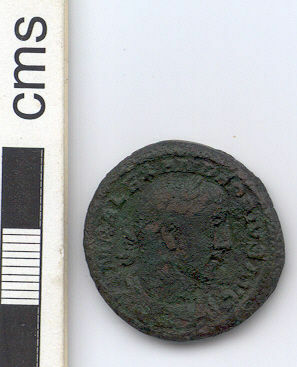 A 3rd-century copper-alloy Roman as of Severus Alexander dating to 230 AD (R.I.C. 507). This coin survives in good condition.